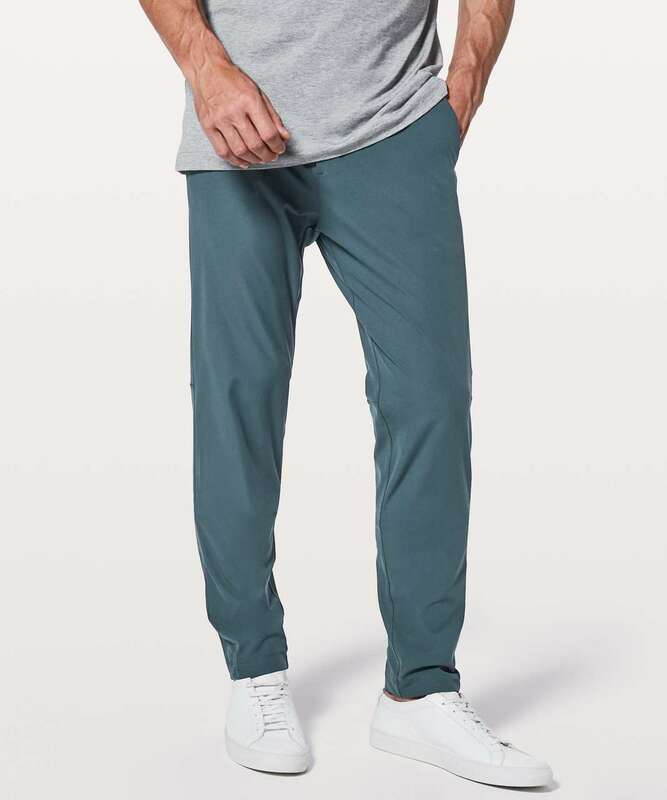 Lululemon Commission Pant Slim *Warpstreme 34"
These slim-fit pants are inspired by the style of chinos. 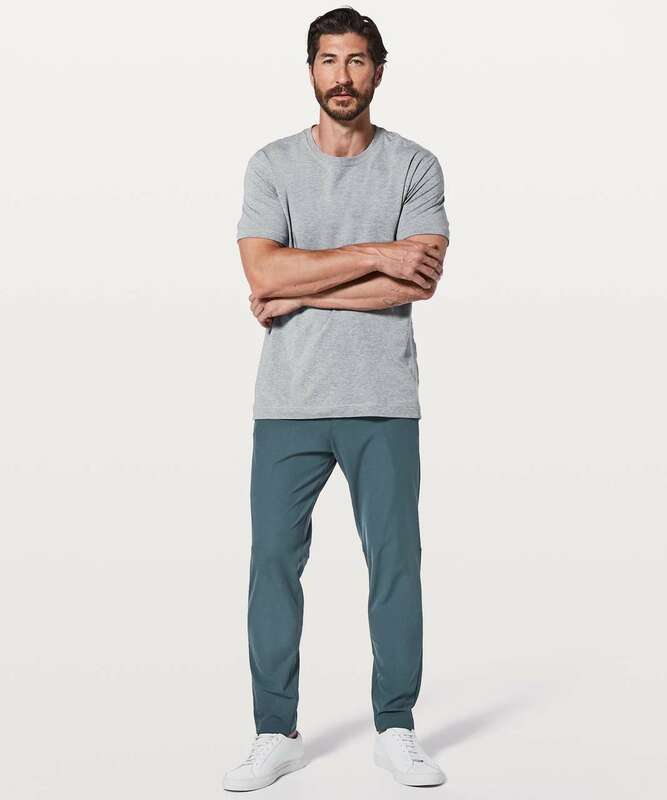 Our version is sweat-wicking and stretchy with our ABC engineering for all-day comfort and full freedom to move. 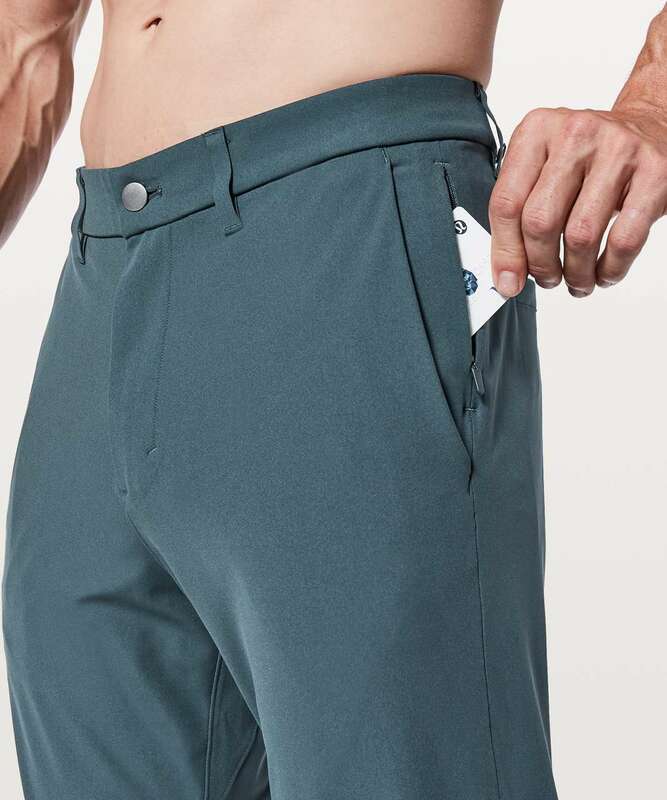 Stash your phone securely in the zippered pocket at the hip. 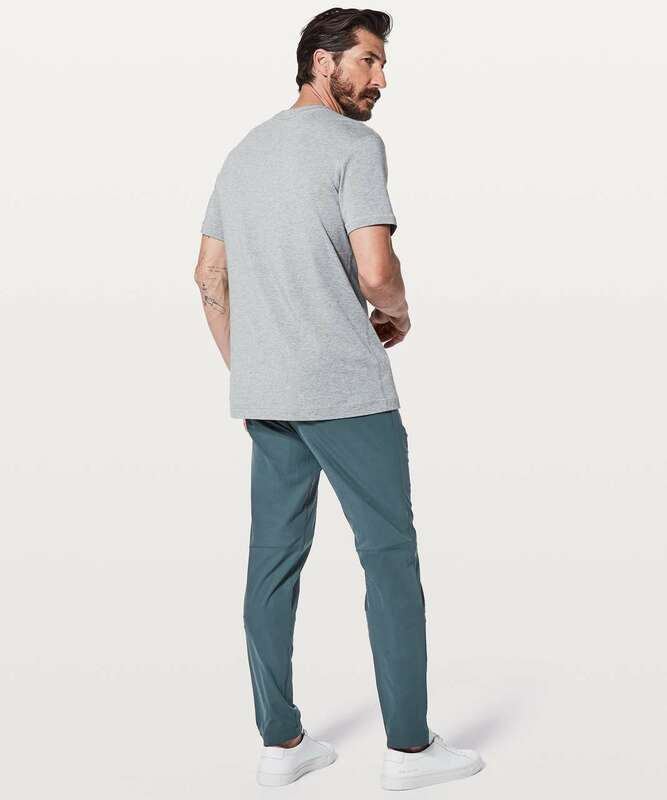 Flip the cuffs to reveal reflective detailing.